Frame your garden's beauty and bounty with raised bed that are manageably sized, easy to expand, and full of loose, rich soil for your flowers, herbs, and vegetables. Whether you make your beds with boards, logs, cinderblocks, or just piled-up soil, expert gardener Fern Marshall Bradley will lead you through the process. 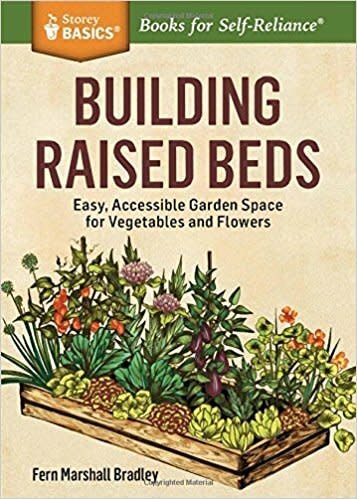 You'll learn the best ways to site, build, plant, and care for your beds; how to build a trellis; and even how to give your beds an artistic touch.